Here at Purple Parking we have been dealing with cars since 1925, so not only are we experts in excellent customer service, but our history shows we understand how to work with vehicles. Our services focus on making travel easy for our customers, from our popular Park and Ride offering to the convenient Meet and Greet chauffeur service. 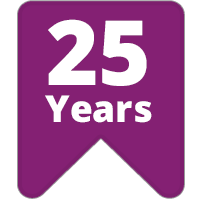 All Purple Parking car parks are protected by the latest 24-hour security surveillance technology and we have striven to regularly update our systems and revise procedures so you can travel with the assurance that your vehicle is in safe hands. Purple Parking has held the 'Park Mark' Safer Parking award, since the scheme began in 1992. This is accredited to secure car parks that have been vetted by the police and have security measures in place in order to create a safer environment for both you and your vehicle. 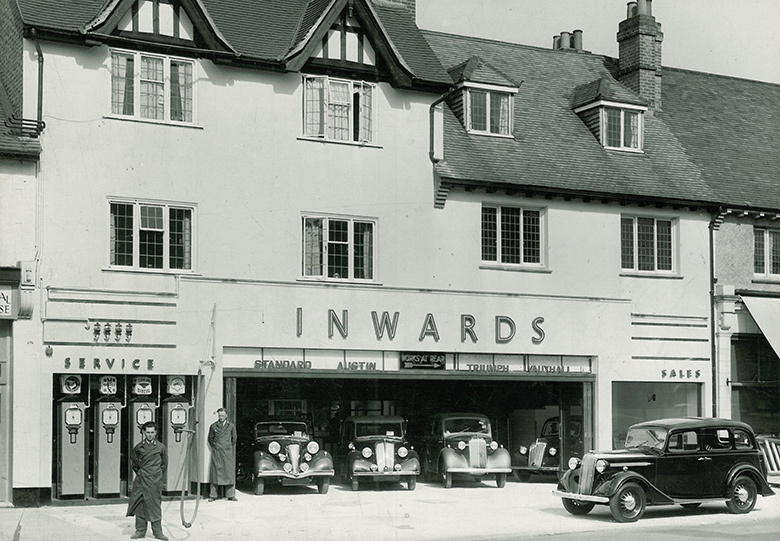 Our family business began in 1925, when Jack Richard Inwards opened his first garage in Ickenham, Middlesex. One of his sons, Michael Inwards, later managed the business and in 1970 introduced a chain of self-service petrol stations and started offering convenience foods for sale, something which is taken for granted today. The photo below is of one of the garages in Ruislip High Street taken in 1937. In 1987 Michael started a business called Secure Storage Ltd, which stored thousands of new cars on behalf of London Car Dealers. By 1990 the Company was storing up to 15000 vehicles on two sites in East and West London. In 1990 Michael started an airport Park and Ride service from his site in Southall known as Secure Parking Ltd for Heathrow with three buses and less than a dozen staff. In 1995 the Meet and Greet service was introduced. 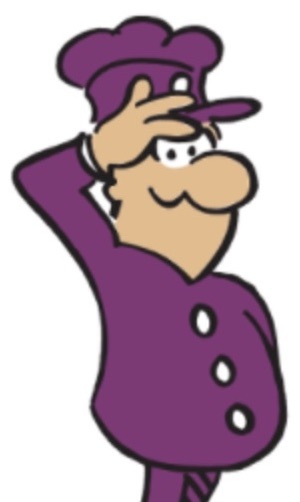 Soon after, with the advent of the internet, the name was changed to Purple Parking and soon after Purple Parking started selling airport parking at most airports across the UK. Today with around 800 staff we are now one of the biggest names in the business directly with 18,000 car parking spaces at Heathrow and Gatwick, parking around a million cars every year nationwide, whilst offering a reliable, high quality service with award winning security at fantastic prices. We've come a long way since those garages in the 20s 30s and we’re proud of our history and can't wait to see what the next decade will hold for us. Despite our rapid expansion, Purple Parking has remained a family business that continues to focus on customer service. Michael's son is the Operations Director. Here at Purple Parking we offer a department specialising in the business travel market. We are the preferred airport parking company for the vast majority of travel management companies and their thousands of clients. 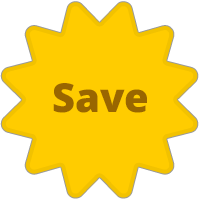 To find out more about how you could become a parking partner and enjoy a variety of business discounts on our services, head to business parking services.